El primer room escape que fem a l'estat de Massachusetts, al centre de Boston hi hem trobat Trapology Boston, i hem anat a jugar una de les seves tres sales, "The hustler". Com ja ens ha passat més d'una vegada a les sales americanes, ens ha tocat jugar amb una parella de desconeguts, i tot i que no ens coneixíem de res, i la sala està qualificada com de alt nivell, vam aconseguir el nostre objectiu! Per el títol de la sala, L'estafador, m'esperava una altre cosa, però està prou bé el gir que fan en l'ambientació. Tot i que hi ha detalls que es podrien millorar una mica, i l'espai es bastant justet, hi ha enigmes interessants que no havíem vist abans. 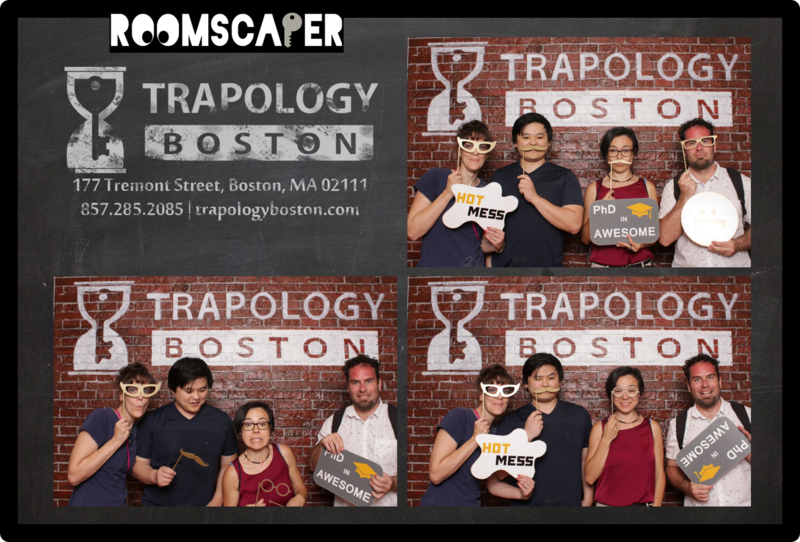 The first room escape that we have played in the state of Massachusetts, in downtown Boston there is Trapology Boston and we played one of their three rooms, "The hustler". It has happened before in the American real escape games, we have played with two strangers, although we did not known each other and the room is labeled as difficult, we achieved our goal! Regarding the tittle of the room, The Hustler, we expected another thing, but the twist in the atmosphere it was interesting. 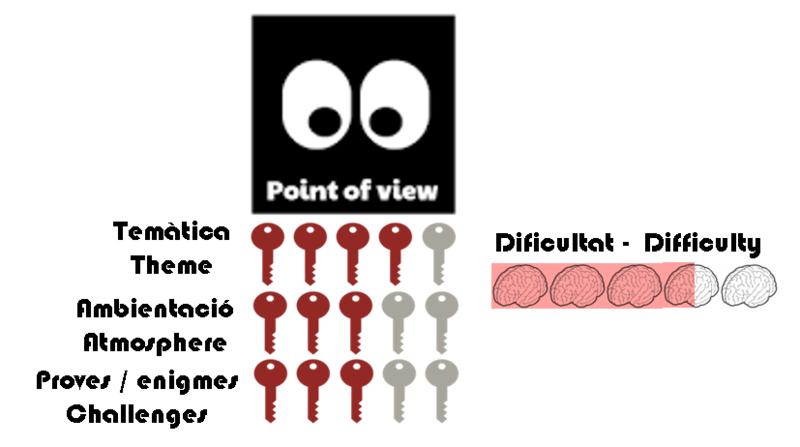 There are some details that could be improved, and the room is a bit small, but some enigmas were creative and new for us. Temàtica/Theme: A little blackjack here… a little mah jong there… and before you know it, you’ve amassed a healthy debt. You knew that getting involved in the gambling ring behind a well-known Boston Chinatown restaurant on Tyler St. was a bad idea. Now, you are unable to pay your debt. The triads put you in a room, and you have one hour to get out. Hurry, and warn your family. The triads are on their way to shake them down. Your team is split up into two groups and put in separate rooms. You might be playing the role as the locked up gambler that the triads are angry with… or you might be a courageous and loyal friend trying to bail out a buddy in a distress. El millor :) La prova final. El pitjor :( L'espai és petitó, i algun enigma no tenen massa relació amb la història. The best :) The last enigma. The worst :( The room is a bit overwhelming, and some enigmas are not really related with the story.